Luxurious appendix attached, Volume 1 of attention! 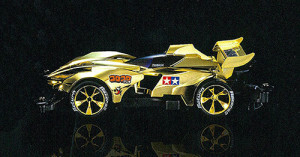 Colo Aniki in the popular four wheel drive mini manga “Bakuso Brothers Let’s & Go! 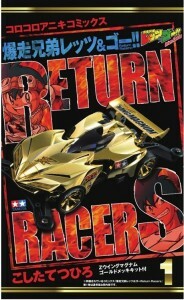 Return Racers ! !” in the series of Shogakukan is now in book. Volume 1 was recorded, such as Battle of the F1 racer in Australia of which became transcendence race and Yul and the last of the four wheel drive mini showdown of Australia, Let’s & Go’s most crazy racer. 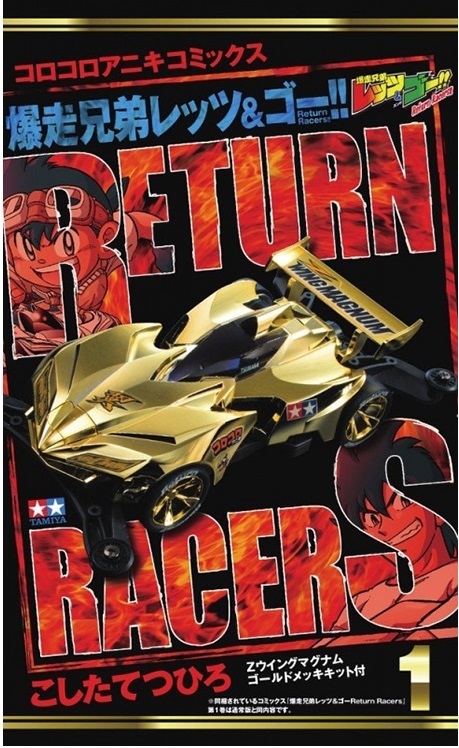 In addition, as the Limited, finish the body and wheel in gold plating, clear type of sticker is also Z wing Magnum kit of special specification has been set, and “limited animation illustrations clear files” is also marked with luxurious Appendix attention. Book is B5 size, 192 pages. This entry was posted in Future Releases, Media on March 23, 2016 by admin.